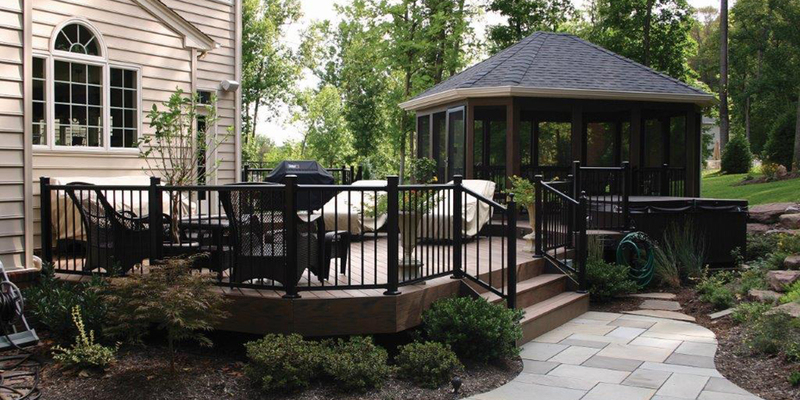 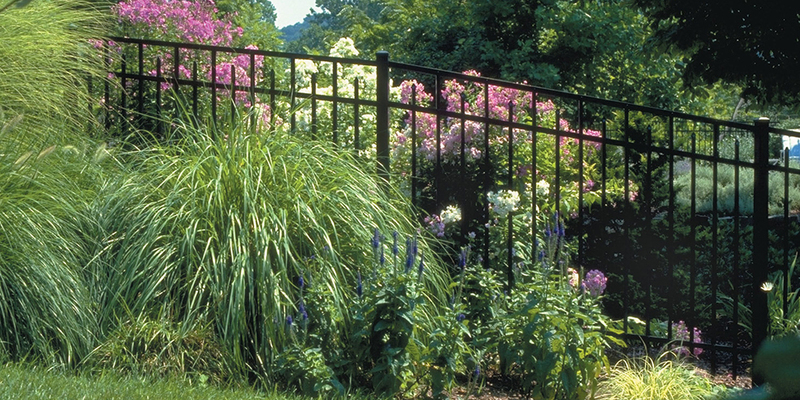 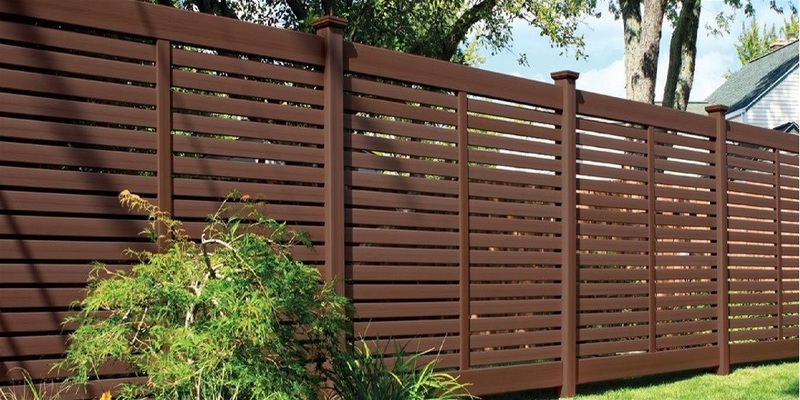 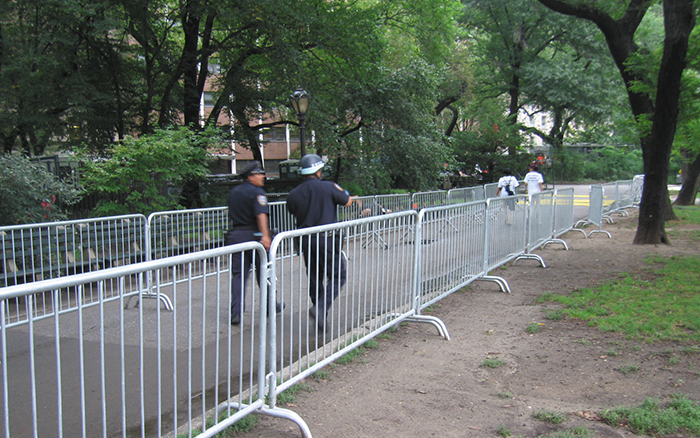 Austintown Fence was established in 1967, with over 50 years in the fencing industry. 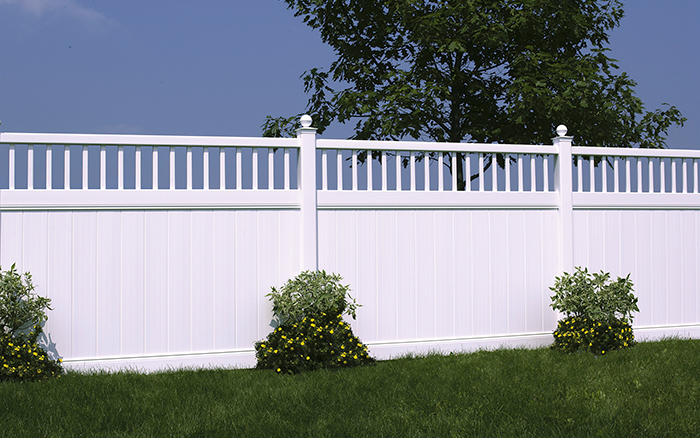 Austintown Fence is a 5 Star Contractor. 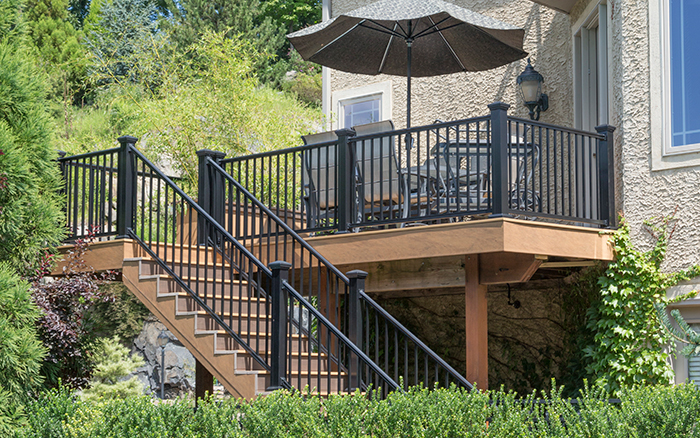 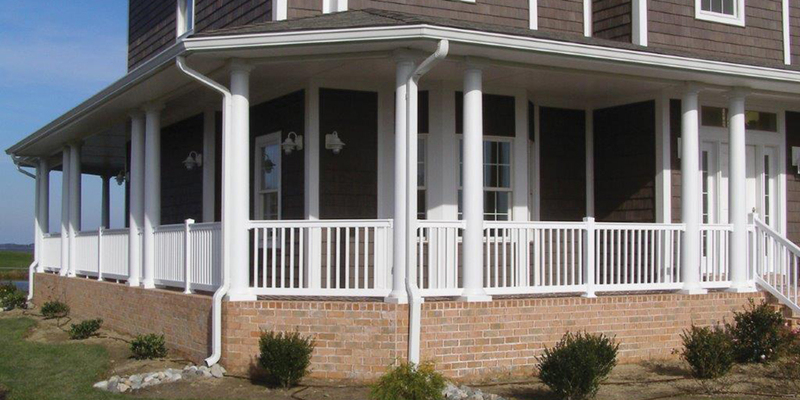 We are experienced in the installation of privacy fences, pool enclosures, porch railing, decorative fences, in vinyl, aluminum, or wood for home or work. 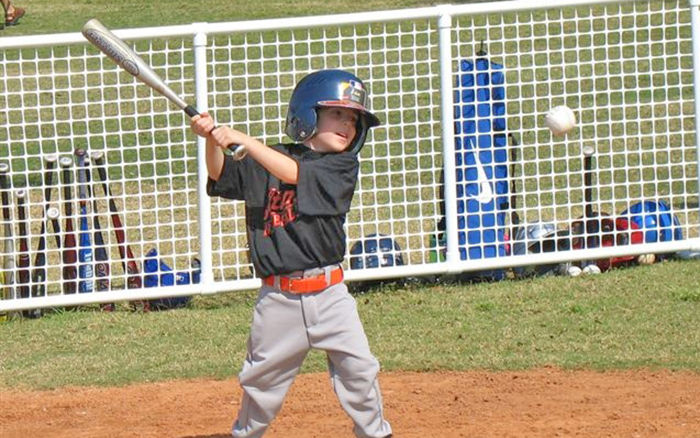 Our past performances include working for First Energy, Dominion East Ohio Gas, Youngstown and Trumbull Metropolitan Housing, Youngstown Air Reserve Station, Mahoning Valley Scrappers, and YSU to name a few. 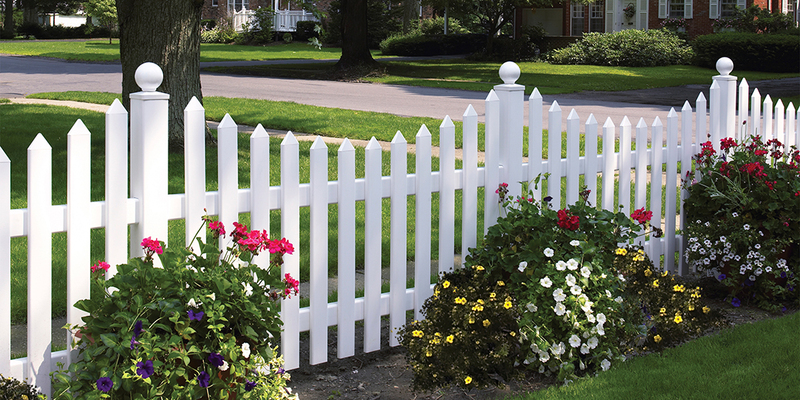 We are well versed in shipping products nationally. 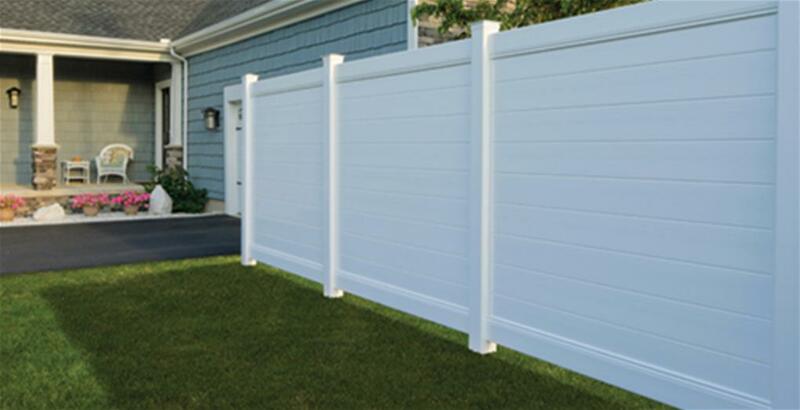 Austintown Fence only works with established manufacturers including: Bufftech Certainteed, Jerith Manufacturing, Signature Fencing, Superior Plastic Products, Linear and GTO access systems, plus many more leading suppliers.